Miley in the best red dress ever! This is my favorite Miley picture. 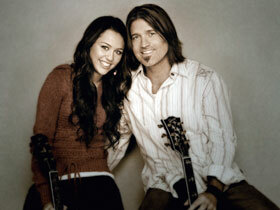 Destiny Hope Cyrus is the daughter of Billy Ray Cyrus. Miley managed to acquire the star role in the new Disney Channel original series, Hannah Montana. She stars as Miley Stewart, a teenage girl that leads a double life as a regular girl and rockstar, Hannah Montana. On the show she and her best friend, Lilly, must deal with everyday problems and bullies (the popular girls). But at the end of the day they both enjoy her famous lifestyle and try to fend off the paparazzi. * She likes to go shopping. * She really wants to visit Italy. 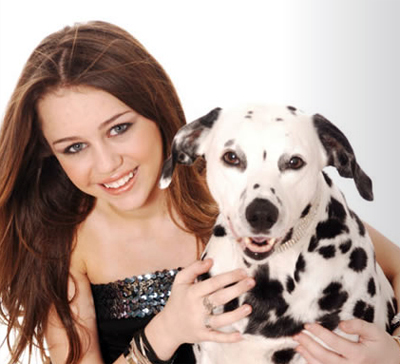 * Destiny's nickname, Miley, was started by her father. Billy would call her "Smiley" when she was little, but then it got shortened to Miley. * Her favorite style of music is pop rock. * Her favorite type of food is Chinese. * Miley is currently 5 ft. 4 in. * On Miley's Show Hannah Montanna, Her Grandma was played by Vicki Lawrence who also has apperd in some TV Shows like The Carol Burnett Show and Mama's Family. * Her favorite color is pink. * Dogs are her favorite animal. * She loves the sound of rain. * Summer is her favorite time of year. * 1AM is her favorite time of day. * Creative writing is her favorite subject in school. * She enjoys talking about music and boys. Hey Everyone This is my Miley Cyrus Blog, And no I`m not Miley Cyrus. But I`m a very big fan of hers. 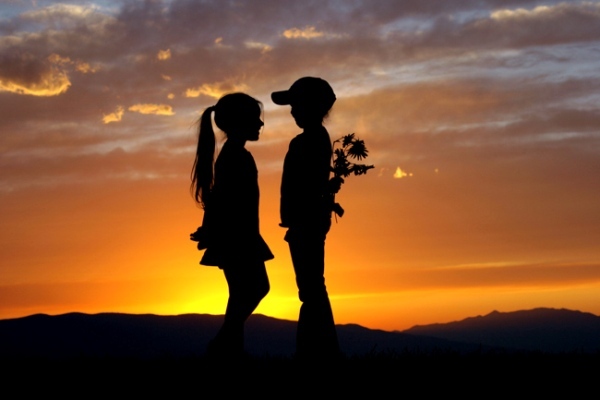 I worked really hard to get these pictures, so just ask me before you take them, Leave a guestbook comment saying what picture you want and why you like it!! Look,Comment and Have fun!!! Rock on!